This is a book about magical doorways and adventure in a perilous land, yes. But it is also much more than that. It’s a coming of age story, a story about family, and a story of love in all its different forms. People of all ages can read and enjoy this, can take something away from the experience. 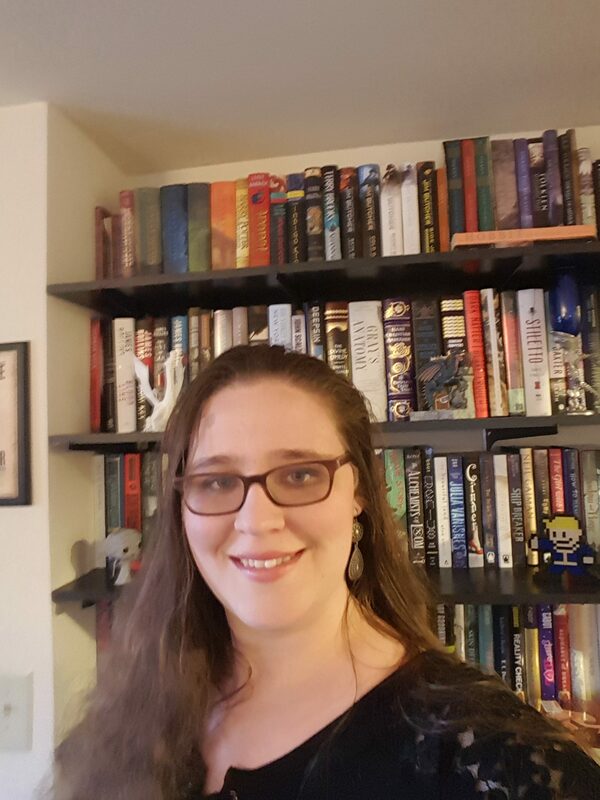 It has all of the trappings of the sort of portal fantasy stories most readers grew up reading, the sort of middle grade fantasies that formulate our childhoods. Yet Down Among the Sticks and Bones most definitely has a dark streak which other tales in this genre do not. Jack and Jill really find themselves within this other world. Restricted by their parents’ forcing them into roles they’d previously planned for them, both girls are finally free to be themselves, make their own decisions, and figure out what it is they want and who they truly want to be. 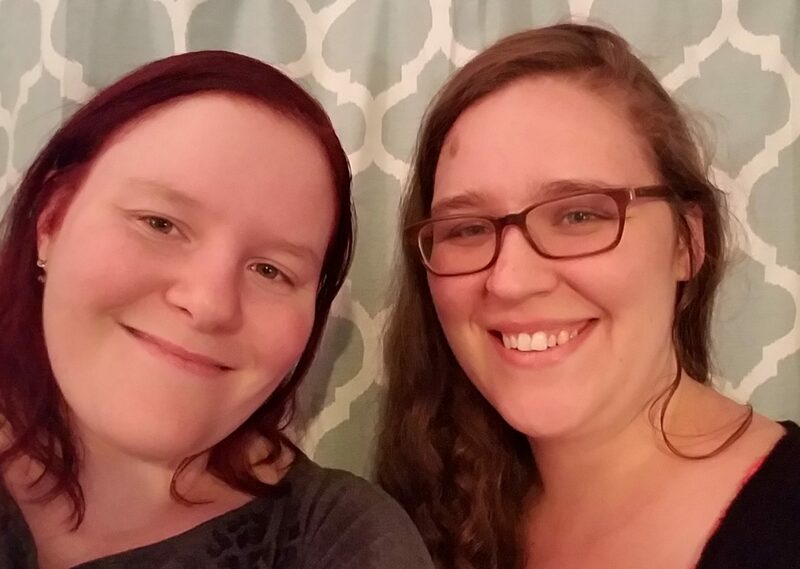 The opening chapters are set in our world, where a married couple have twin daughters without realizing that this will upset their carefully planned out life. Jack and Jill go through years of their parents pawning them off on their grandmother for raising before being forced into two very different roles. One is to be prim and proper, dressed in only the finest dresses and acting as only all proper young ladies (from the 19th century, maybe) are supped to act. The other takes up the role of the son their parents didn’t have, enrolled in sports activities and never touching dresses. Such behavior on behalf of the parents is very harmful to both girls. This slowly drives them apart, both taught to dislike everything their sibling is and does. Neither girl has chosen this for herself, instead merely following the strict rules of their parents. As they grow older, they find themselves ostracized by their classmates to certain degrees. It is only when they find themselves in this other world that they are free to really be themselves. The world Jack and Jill enter is not a happy one. It isn’t a traditional fantasy setting, nor is it a fairies and gumdrops world, nor is it the bizarre, otherworldly places readers often see. This is a bleak world, a world that is dark and dreary. The girls find themselves within a city ruled over by a vampire, one that would have one if not both of them remain with him as his successor. This is a dangerous world, one where any misstep could get you killed. Yet this is also a world where Jack finds love, having her first romance with another girl her age. It’s a world where she is able to pursue science, even if it is at the side of a probably somewhat mad scientist who, in his own right, is just as dangerous as the man who oversees the city. The book ends fittingly. Perhaps not on a happy note, but on one that fits the story and fits the genre. Down Among the Sticks and Bones leads directly into the events of Every Heart a Doorway, the first book in the Wayward Children series, but the second story within the timeline of in-world events. If you have not read Every Heart A Doorway yet and would like to start this series Down Among the Sticks and Bones may just be the place you want to start. 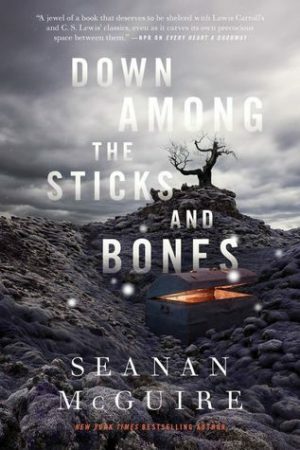 I highly suggest reading Down Among the Sticks and Bones by Seanan McGuire. This is as beautiful story as it is dark written in utterly gorgeous, memorable prose. I cannot wait to read the third book in the Wayward Children series, Beneath the Sugar Sky.